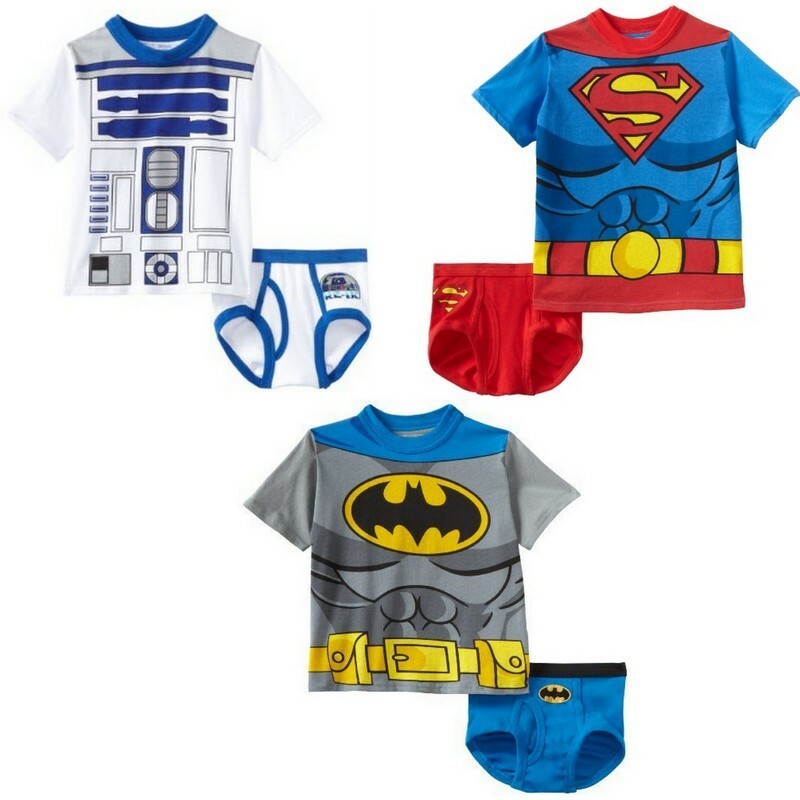 A slow summer morning is no match for these awesome superhero underwear sets from Handcraft. And no one can match Amazon's price for these: marked down from $15 to between $5 and $8.50, and they qualify for free Prime and Super saver shipping. These will find their way into some summer birthday gift packages at our house for sure.